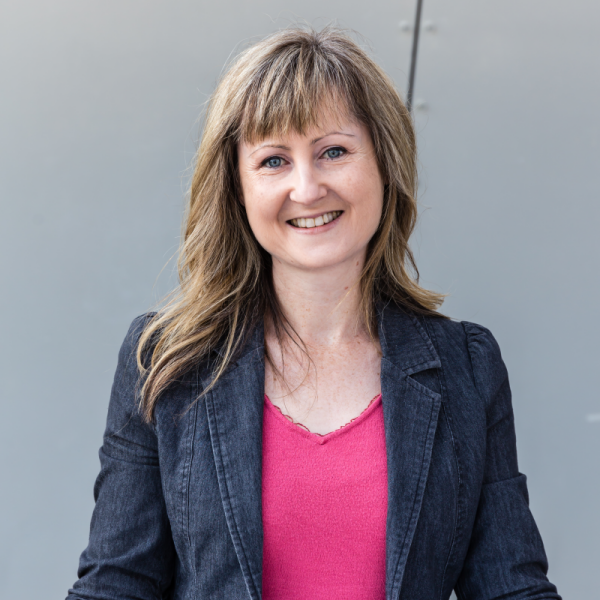 Hi, I’m Jenny Lindsay and I’m the founder of Connectjen, a Virtual Assistant who understands the challenges that come from building a community-minded business. You’re committed to what you do, and I appreciate the drive and energy it takes to create social impact. I’m here to support you behind the scenes – so you can be on the frontline making a difference, where you belong. I understand the unique challenges that come with managing small businesses, corporate teams, not for profit organisations and government departments. You need to build traction with community support and this means deepening connections through events and social campaigns that make a lasting impact. I’m here to support you in managing your growing business, with executive level administration and communications skills that help you express your value and streamline your processes. You’re an ethical business owner who wants to make a difference in your community. But gaining traction with the community and being your own boss was harder than you thought it was going to be. You’re overwhelmed with marketing and admin and would love some help to get things running smoothly. You’ve forgotten why you started your business because it feels like all you’re doing is wading through paperwork. As your Virtual Admin Support, I can help you grow your business. I’m here to solve your marketing frustrations by writing your campaign content. I’ll help build connections with your clients for you, so you can get back to doing what you do best – taking action in the community. True partnerships come from collaboration, and my experience and versatility means I can be the silent partner you always wanted. You’ll get the meaningful help you need to ensure you can take advantage of every opportunity. Transparent and open communication underpins any successful collaboration. 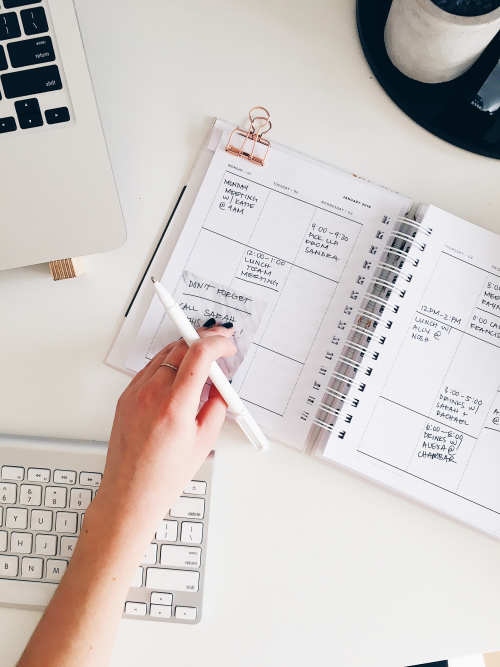 Working with me you’ll discover how great it feels to smash your project deadlines, all while being kept in the loop with regular updates and reports on tasks and deliverables. You’re in complete control. As a Virtual Assistant for your small business, I’ll take your administrative burden away, doing as much or as little as you like, so you can spend more time helping your clients. I’m an experienced and purpose-driven Virtual Assistant (VA), who’s devoted her career to providing quality communication, marketing and admin support. I’ve delivered meaningful support to a diverse range of social enterprises, ethical small businesses and corporate teams, including the Australian Public Service. If you need someone who understands your desire to make a difference and you need help managing your growing business – I’m the Virtual Assistant you need on your team.